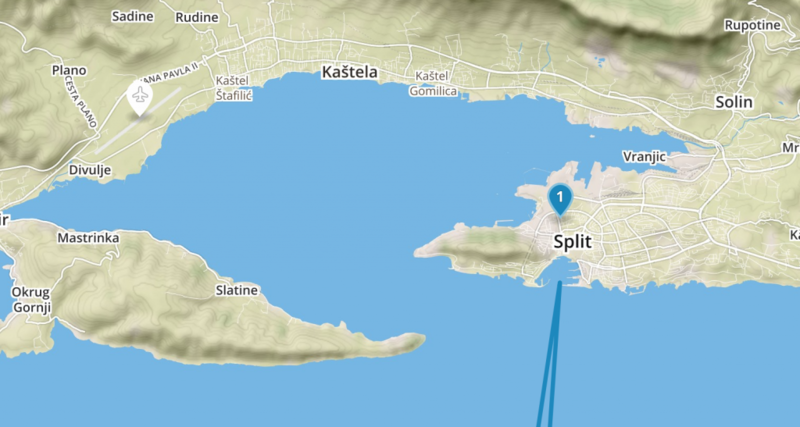 Split is where The Big Sail’s Croatian sailing adventure begins! Split is a lively city which has just the right balance of tradition and modernity, and it is always buzzing! 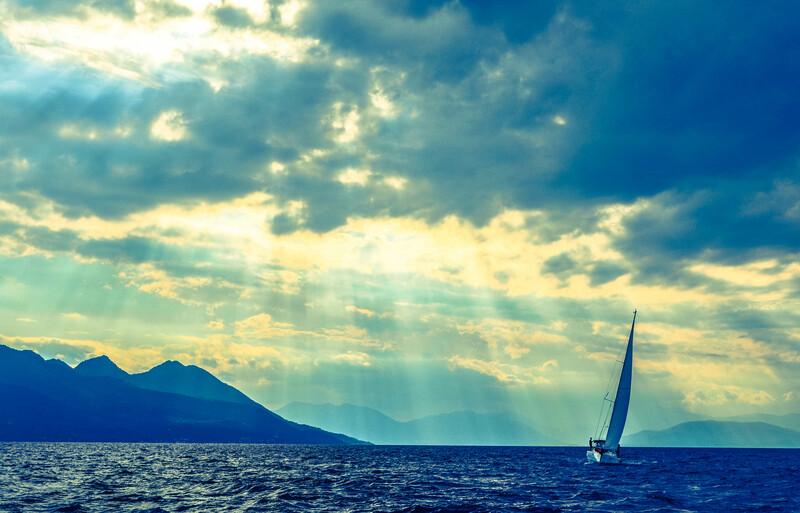 You’ll be introduced to your yacht and skipper before setting sail for the week at one of our hand picked marina’s. 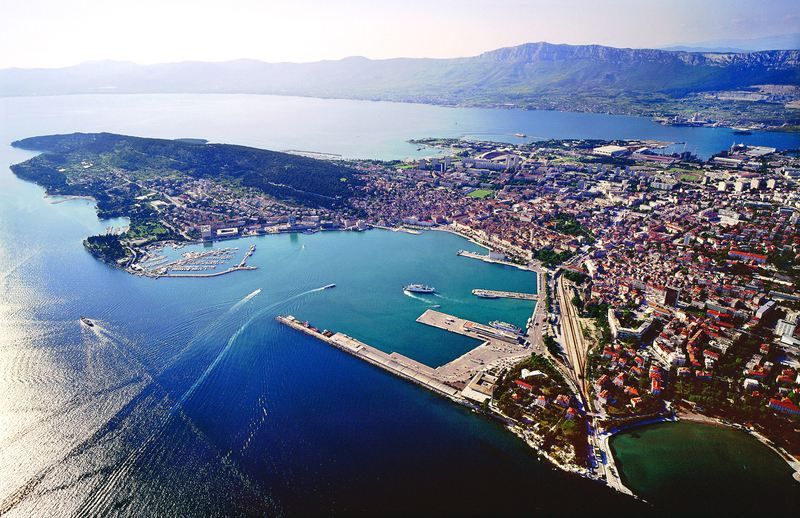 The marinas around Split all have great facilities and places for you to easily (and cheaply!) stock up your yacht with food and drink for the week, and Split itself has great nightlife for the first night of your holiday! Student weeks start from £215 per person if you can already sail, or just £315 per person if you need a skipper!